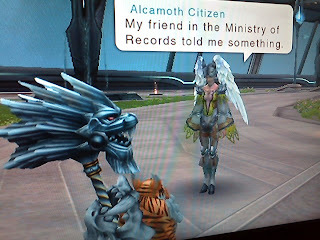 Fortunately, Alcamoth Citizen our journalist from Xenoblade Chronicles is in a place where the press can't touch her. She truly has freedom of speech. So Alcamoth Citizen, lay it on us. What's the haps?